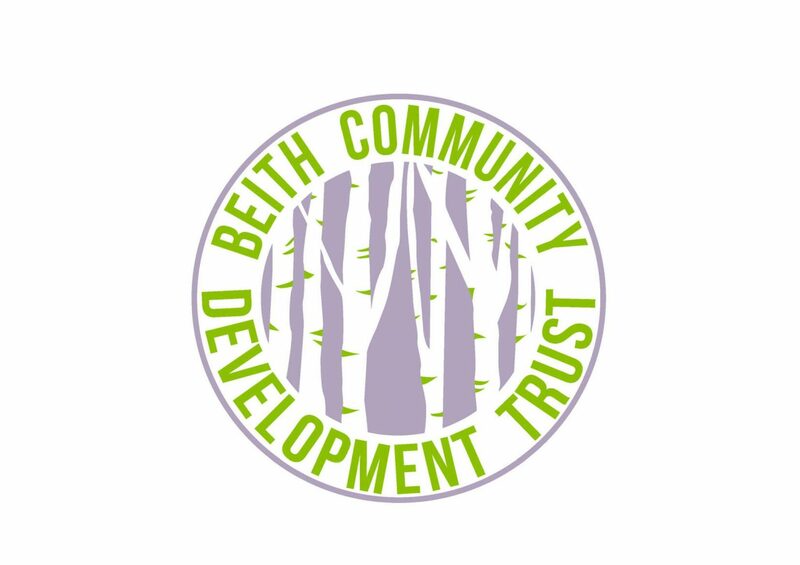 So much promising talent in Beith as Football Camp at Beith Astro last week was a smashing success. Over 30 children from the Garnock Valley took part, learning new skills whilst developing existing abilities. The main focus was on dribbling, passing and shooting with penalty shootout being a popular activity throughout the week. On Tuesday, the camp had a guest speaker in attendance, an ex-professional youth player Martin Madden who went through the ranks at Celtic FC and Ayr United FC. Now about to embark on a new adventure studying sports law he was full of useful advice and encouragement. The kids had a great time asking questions and receiving tips on how to improve their game and were encouraged to just enjoy the sport. Wednesday saw Beith Trust’s cooking tutor, Jen, lead a mini workshop on sports nutrition. This included a fun approach to comparing different popular drinks and snacks, a quiz and giving advice on food and drink to avoid, healthy alternatives and why the healthy alternatives have benefits on health and exercise. The group also made some healthy protein balls to see how easy it is to do and have a taste! 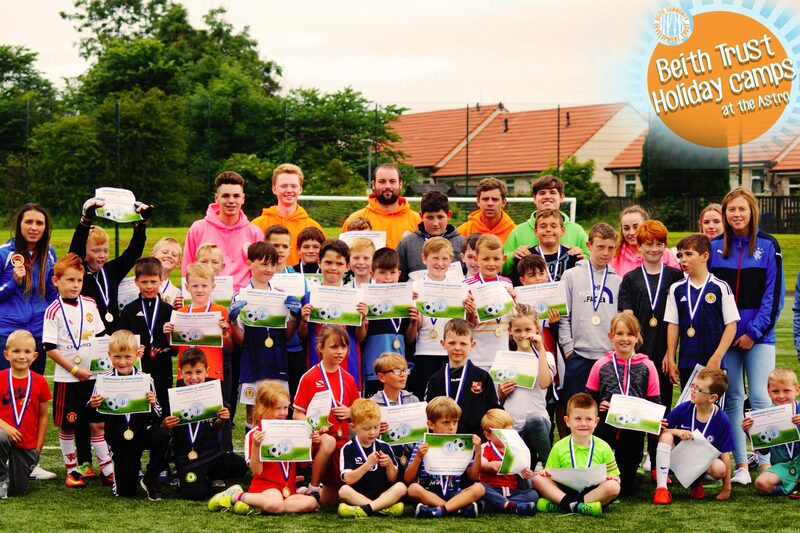 On Thursday, the kids enjoyed a day filled with friendly games, skill development and were super excited for the Hampden park tour which would take part the following day. Hampden! The kids were super excited, the atmosphere on the bus was superb. The tour of hampden was fantastic, Jim the tour guide was amazing with the kids, giving them some inside scope on the talent that had been through the doors, got changed in the dressing rooms, with stories including Zinadine Zidane and Usain Bolt. The kids then went on to take part in the penalty shoot-out which recorded the strength and power of their shots, the highest score coming in at 41mph from one of the girls! The excited group were then led out onto Hampden park where they were all in awe of the size of the stadium. They were given a copy of the Scottish cup and they help it above their heads as if it were the real deal and they could hear the crowd shout their name. The Hampden experience finished in the museum where the kids got to learn a little about Scottish football history, taking photographs and learning things about teams they never knew before. The day finished off back at Beith Astro where we were greeted by professional female footballer Lisa Swanson, and Kimberly Rennicks who is a commonwealth gold medallist in judo. Both sportswomen answered questions and gave the kids their medals and certificates to proudly take home rounding off a terrific week of sporting enjoyment.